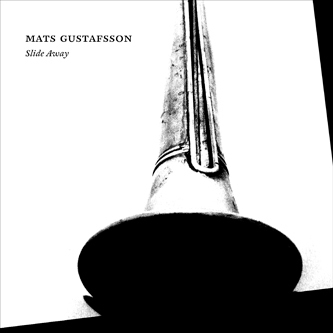 Virulent collaborator and noted improvisor Mats Gustafsson provides two highly intimate recordings for Kning Disk, originally released in 2005. As far as we can tell, 'Only One Death To A Customer, You Know' features the sound of Mats straining air through his reed, intently focussed on microtonal-fluctuations and even incorporating the minute sound of his spittle rattling in the reed and the occasional exhortations created by his circular breathing techniques. The intensely quiet work of Lucio Capece springs to mind when listening to this.